Campaigns vary from one day to one month. We offer unique plans and programs that allow you to purchase various advertising packages and customize a package that is right for you! You can also share a truck! Want only 1 side or the entire truck? No problem. 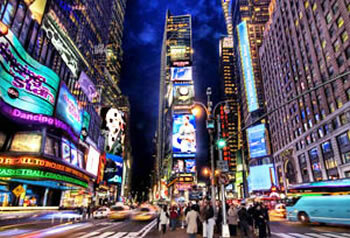 The new york advertising trucks has the ability to displaying two full size ads each one a gigantic 10' x 20'feet. Looking for something a bit different? 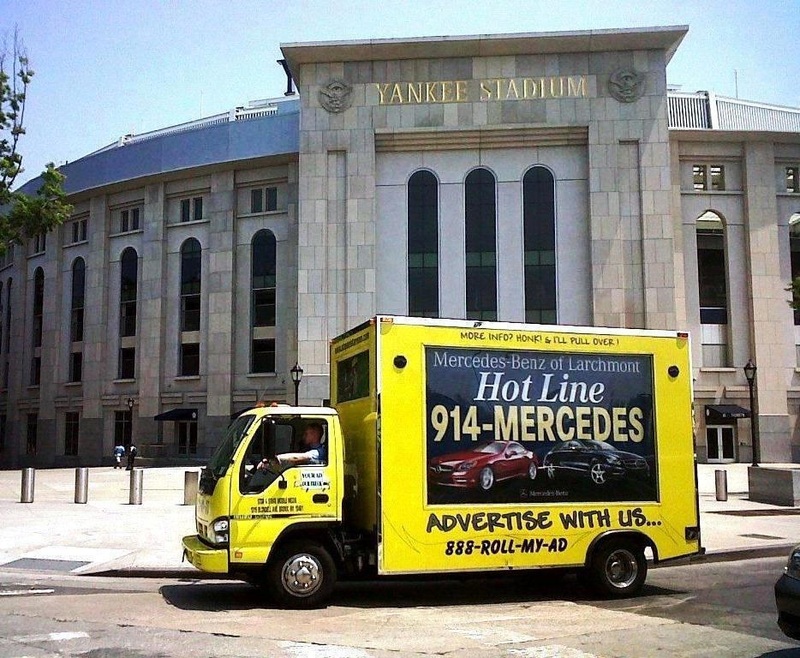 Our Scrolling Billboard Truck is right for you! This larger than life Mobile Billboard can be customized with up to 3 Banners at once. Our scrolling billboard trucks have 2 large 10' x 6' feet scrolling billboards that can rotate your message over & over! 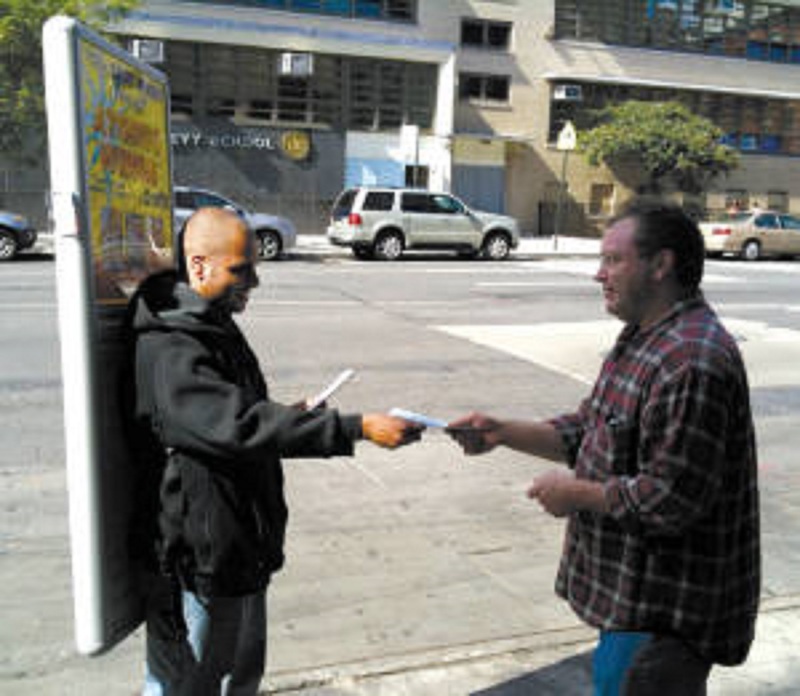 Learn about our Street Teams & Flyer Distribution at clubs, concerts, theaters, festivals, special events, universities, malls, pedestrian walkways, etc. They are a great way to bring your brand or company information to the specific areas & demografic areas you want! We can hand out your company flyers, coupons or other promotional items for you! Let's face it! The weekend is when it all happens! Get your business' name out in the open by putting our weekend warriors to work for you. Our weekend specials are great for concerts, special events, fairs, carnivals and short term events! Click now for more information!